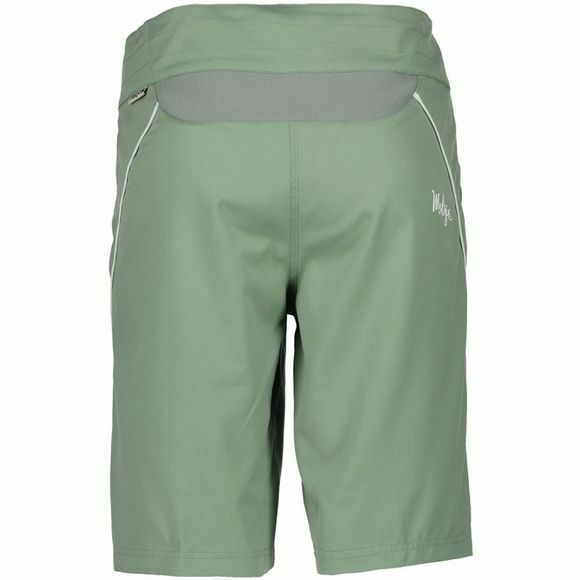 The ultimate women’s mountain biking short. Made from Maloja’s Polystretch technology, special yarns help to increase elasticity for an optimum fit and high range of movement, ideal for even the toughest of trials. An extra stretch insert at the waist provides even more freedom of movement and with all critical seams triple stitched they are absolutely built to last. 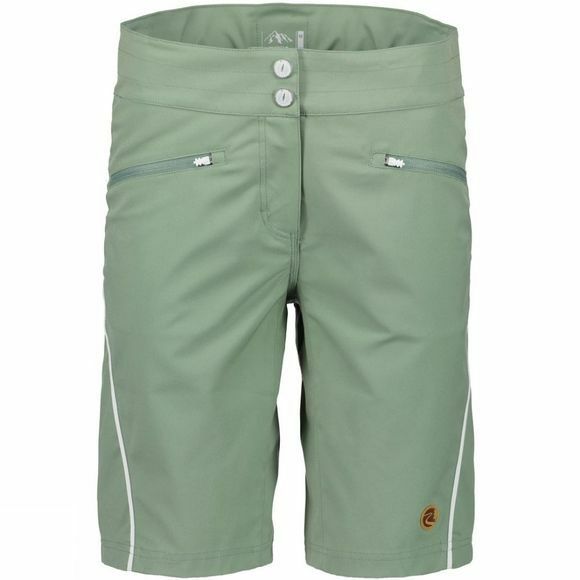 With Maloja’s adjustable waist width regulation system they can be easily adjusted for the perfect fit.